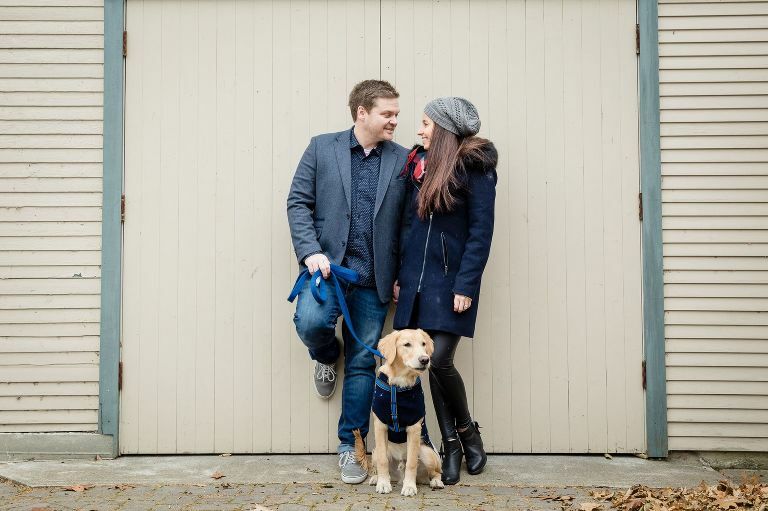 Katerine + Mike love their fur baby and wanted to incorporate him into their engagement session. And I can see why because he stole my heart too. He is such a cutie. 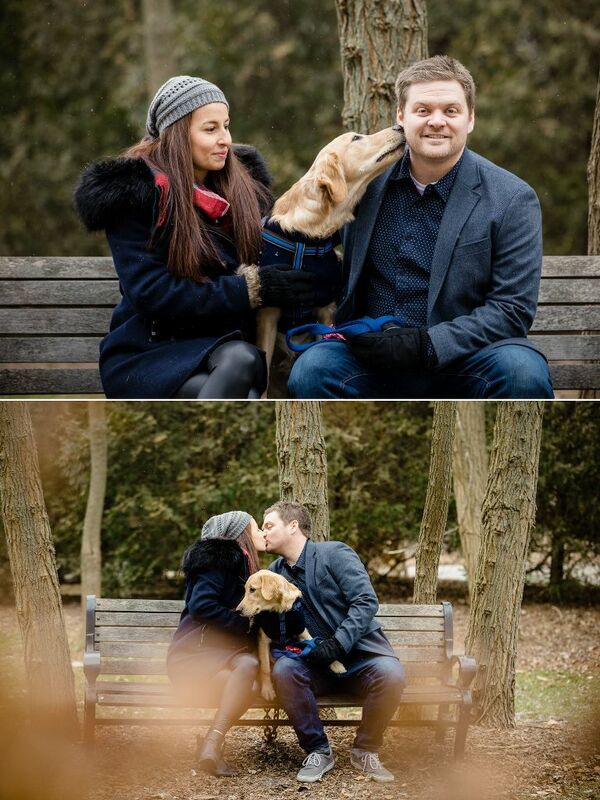 We decided to shoot at the Paletta Lakefront Park in Burlington, which was fitting for this active couple. It was a chilly December day, but Katerine + Mike kept themselves nice and cozy. Here are just a couple of photos from their engagement session.